Alex and Lila are on the run, desperately trying to stay one step ahead of the Unit, which is somehow tracking their every move. 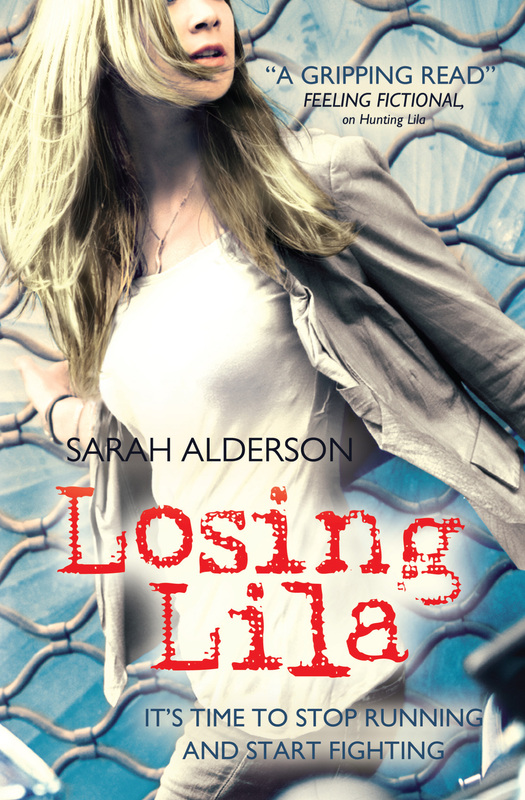 WhileAlex is determined to keep Lila safe and her ability secret at any cost, Lila's only thought isoffinding a way back to California so she can rescue her brother and mother from the military base where they're being held. Struggling to control both her growing power and her deepening feelings for Alex, Lila decides the time has finally come to stop running and start fighting. Together with Alex, Demos, and the others she's come to think of as family, Lila plans not onlyto save her brother and mum, but also to completely destroy the Unit and everything it stands for. But the plan requires Lila to return to Californiaalone, andto make friends with the enemy - and in doing so, sheriskslosing everything:Alex, her family… even her life.